One day only! 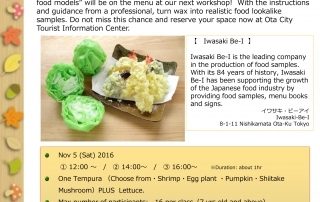 (3 classes ) Plastic Food Model Workshop! 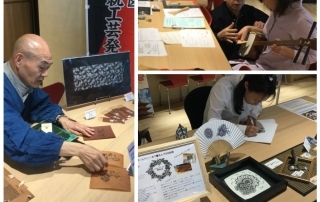 Ota City Traditional Craft Legacy Group aims to carry on cultures to the next generation. 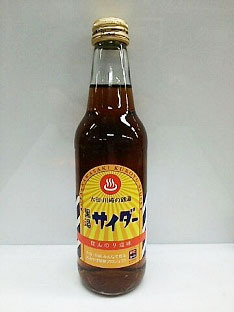 There will be special live performance on the weekend to show their craft works as well as showcase of their art works. Please come and visit Ota City Tourist Information Center to experience one of the kind master pieces. 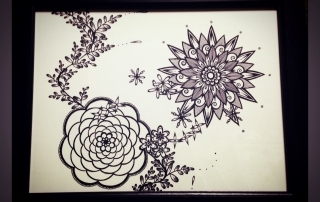 Ota-City traditional craft legacy group aims to carry on cultures to the next generation. There will be special live performance on the weekend to show their craft works as well as showcase of their art works. Please come and visit Ota city tourist information center to experience one of the kind master pieces. 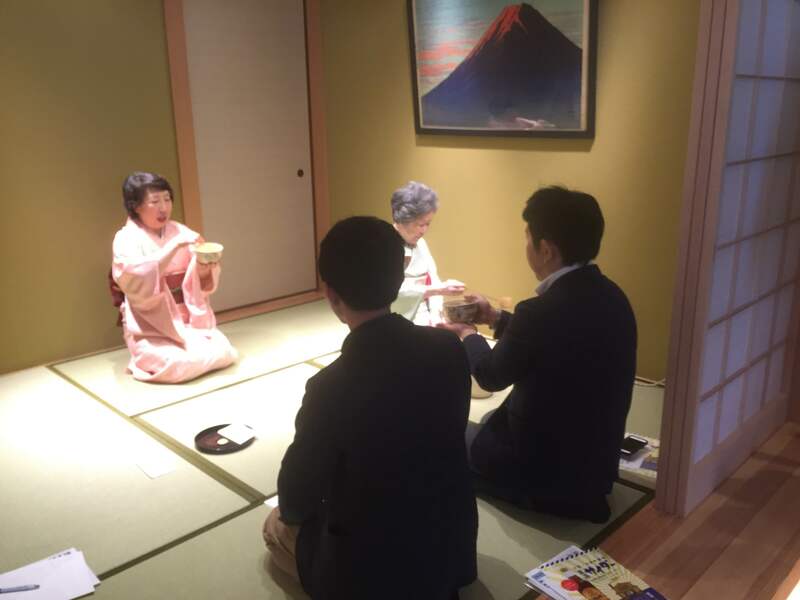 Visitors from Takachiho-cho Internationalization support committee participating tea ceremony experience class. Thank you very much for your time with us! Enjoy the full bloom of spring in Ota-city with our half day tour. 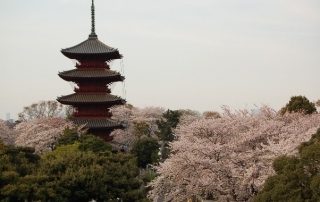 and if you have luck, you would enjoy the famous cherry blossoms with 5-story pagoda.